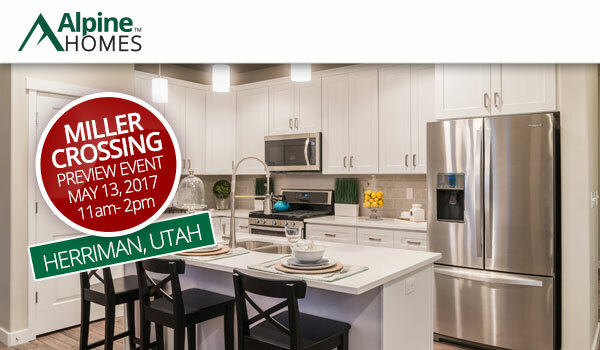 The preview event for Miller Crossing in Herriman is scheduled for Saturday, May 13th from 11am to 2pm. Become a VIP by joining the interest list to receive special introductory pricing and priority home site selection. Contact Rob for more information and be sure to join us for the preview event!